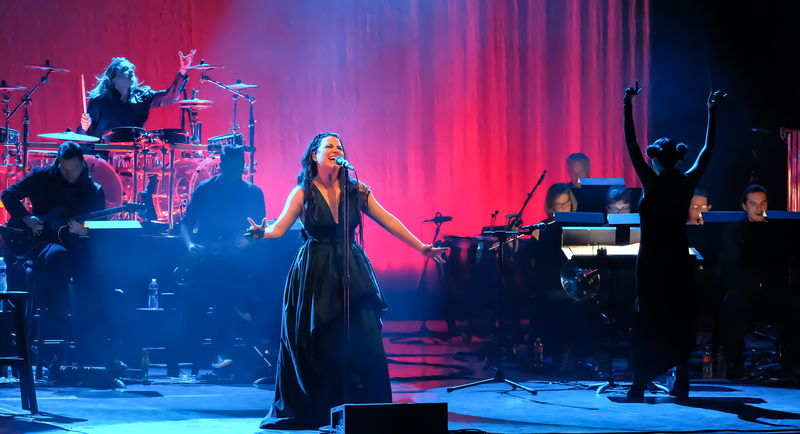 Official Music Videos | Amy Lee Net // Your Source for all things Amy Lee! 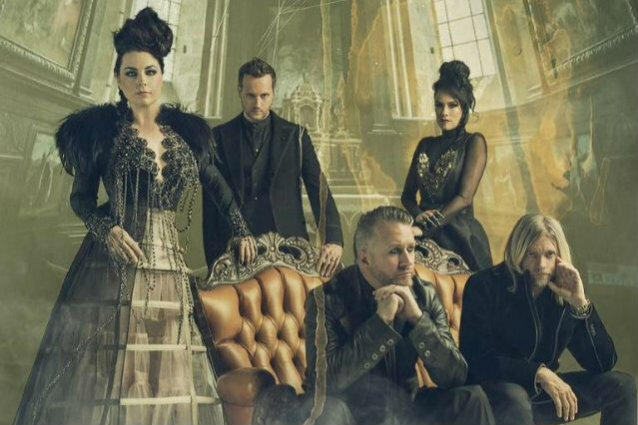 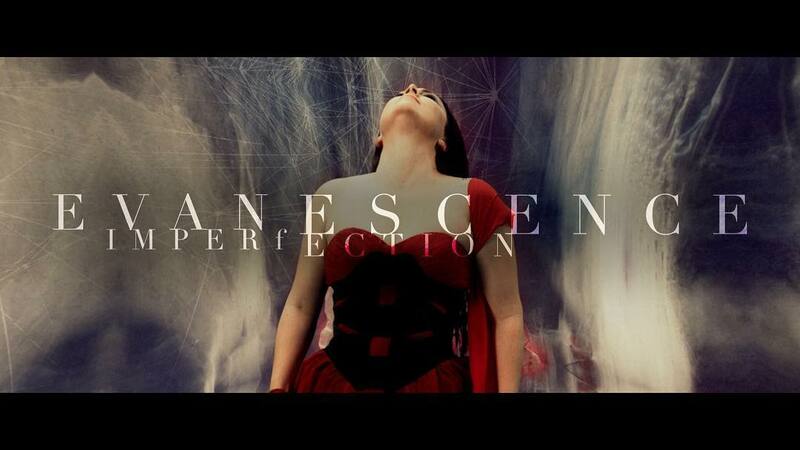 Evanescence have unveiled the fittingly dramatic new video for their latest single ‘Imperfection’. 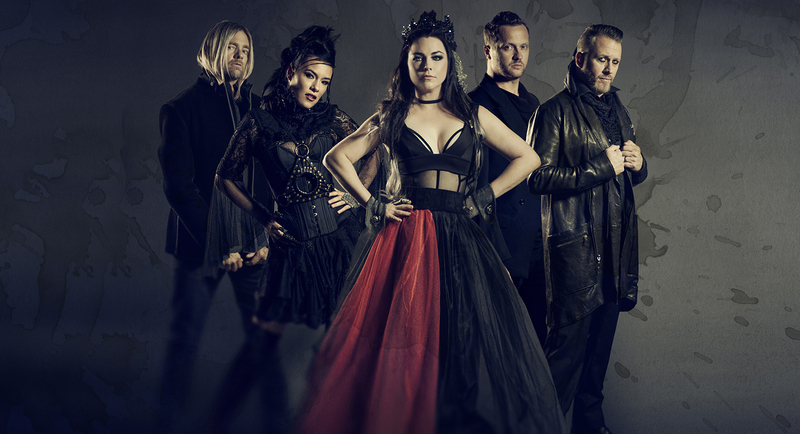 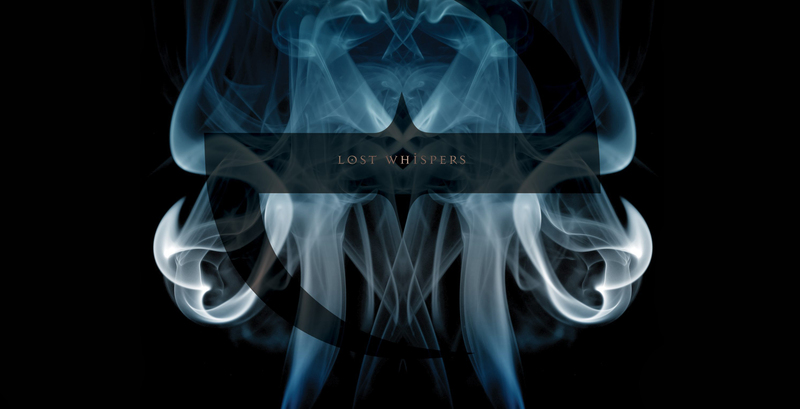 Check out the brand new, “Bring Me To Life (Synthesis)”, now on iTunes!